The Jug blender from the tribute collection has a unique triangular Jug for efficient bleending circulation, creating a horizontal and vertical flow, which increases efficiency and delivers the best blending results. 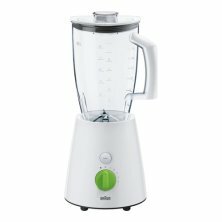 The Jug blender gives you the turbo function, which provides short bursts of maximum power to ensure even finer results and more control for recipes. 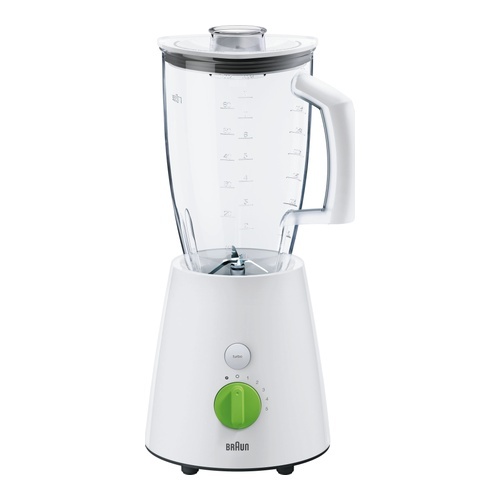 The Jug blender from the tribute collection has a unique triangular Jug for efficient bleending circulation, creating a horizontal and vertical flow, which increases efficiency and delivers the best blending results.